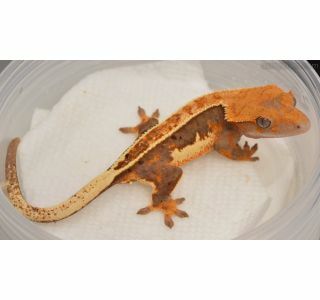 Generally speaking, we only sell or auction about 10% of the geckos we produce with individual photographs. 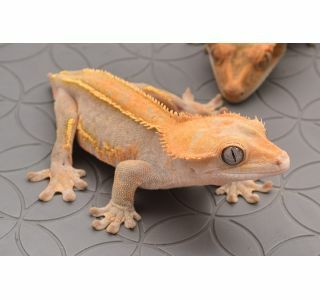 The rest of our high-end geckos are sold in wholesale quantity (10+ geckos) to then be resold by other breeders, show vendors and specialty pet stores all around the world. 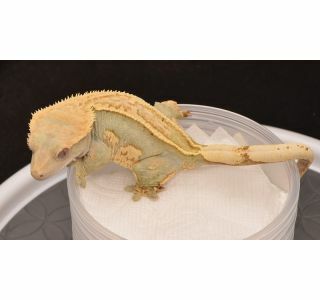 Well...this year we've grown by quite a bit, and we're producing more of the ultra high-end geckos that, up until now, we only sold with individual photos. 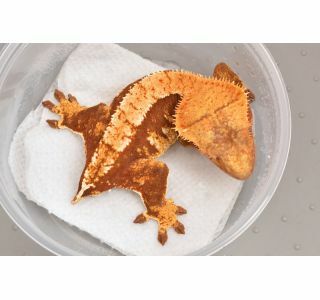 In order to move some of these extra nice geckos without having to ID and photograph them, we're offering them as hatchlings in any quantity you choose (no minimum order) at what is essentially wholesale pricing relative to their quality and retail value. 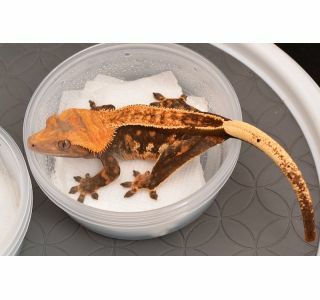 For an up-and-coming breeder who is trying to get the absolute best quality geckos they can possibly get within his or her budget, or a seasoned breeder looking to really refine their projects without spending hundreds of dollars per gecko, there isn't a better deal to be had anywhere. 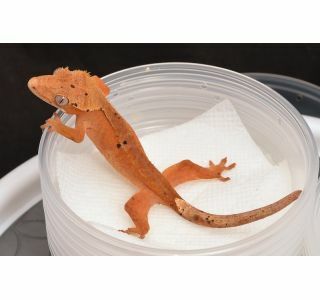 That's not to mention reptile show vendors and store owners who want to offer incredibly high-end designer crested geckos to their customers. This is just as good of a deal as our Facebook auctions. The difference here is added convenience. You can order however many you need for your project, and you don't have to be watching/bidding at the end of an auction. The trade-off is that we can't provide individual pictures at these prices. 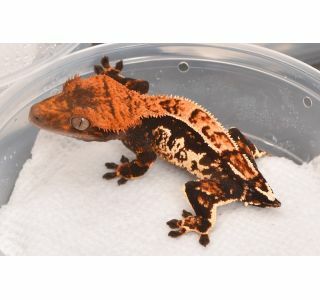 The highest quality crested geckos you will find for the money, anywhere. Yep, that's big talk, but when you see them in person, you'll agree we have the goods to back it up. 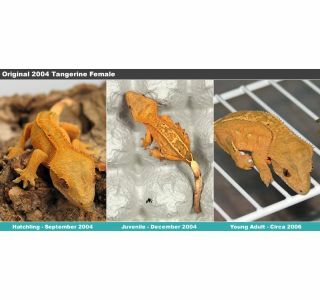 If you don't agree when you get your gecko(s), simply email John for a label and ship the gecko(s) back the next available business day for a full refund. Super Soft Scale WHITEOUT Pinstripe - Extreme Whiteout/Whitewall Laterals!